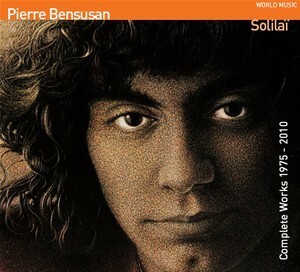 Solilaï is Pierre's first original material album. In 1983, it received a special mention at the Naird Indie Awards in the Jazz category. With Didier Malherbe’s stunning flutes and soprano sax, Solilaï is one of the most compelling acoustic guitar showcases, a classic.